How do I get multiple voltage supplies without using half a dozen wall plugs? Various electrical devices on your layout may well require a range of different voltages, some may even be battery powered. This means the need for several different power supply units (PSU). Not only does this get expensive (and consume a lot of sockets/multi extensions), but you will also have a multitude of (dangerously) different voltages, which if mixed could cause a fire (I am scare mongering). 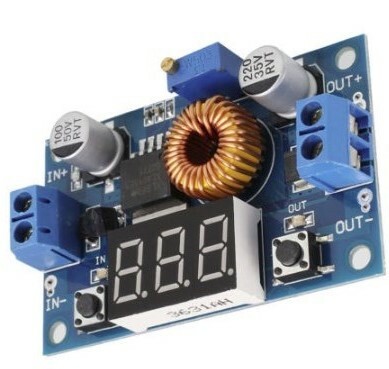 It is possible if you are capable of soldering, to use a Voltage Regulator (example = LM7805) and a few components on a strip board to make your own. 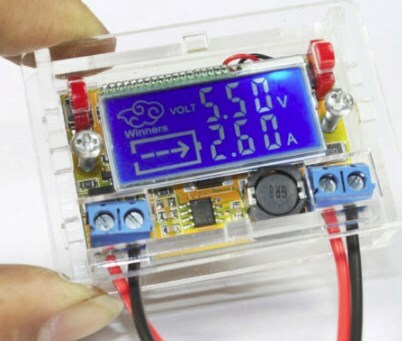 That one just one supply is needed and can be reduced to the required voltages. 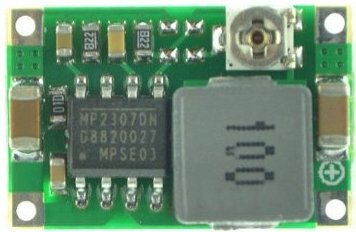 How do I reduce the brightness of my LED’s without using different resistors than those supplied or alter the all with one control? You could build a PWM electronic circuit from discrete components or buy an off the shelf “Woodland Scenics Just Plug page” system or program an Arduino and transistorised output. So here are some cheap ones! 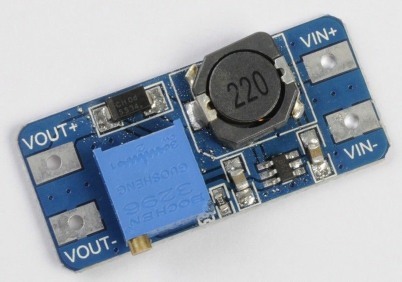 These use something called a ‘Buck converter’, essentially it is a DC to DC voltage converter (similar to the wall PSU but without the AC to DC conversion). 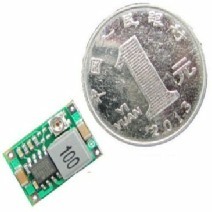 They are tiny, handle massive power for their size and are cheap as chips! They benefit from a very wide input voltage range and output range, but essentialy the input needs to be a slightly larger value than required at the output, unlike discrete chips, if the output is much small than the input, they do not expend large quantities of heat! If you require a voltage that is higher than the available input voltage, then obtain the Step-up type, just be careful of current, as if you require twice the voltage out, the input current will be twice that of the output current! The smaller items are great when space is at a premium, the two larger with displays not only have a display, but can be adjusted easily with the buttons, so can be used for adjusting the output and are ideal as general purpose bench supplies! Also the cased one shows how much current is being drawn. Peak Current:Recommended use in 2A, accuracy of 1%, the minimum display 0.01A, less than 10mA will not be displayed. 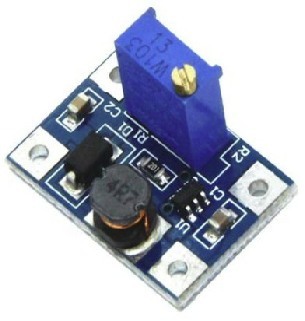 Output current: max 5A, recommended for use in the 4.5A. Measure range 0~40V, voltmeter error ±0.05V. If you have an AC supply for the input, you must fit a bridge rectifier and capacitor to convert it to DC before applying to the input of these devices! If you have the right voltage and just want to dim the light level, consider a dimming circuit as explained here!